Since early humans discovered how to produce fire, it has been both a gift and a curse to humankind. It has given us warmth, food, tools, light, power and entertainment. However, its extreme heat has also caused destruction, fear and terrible injury. 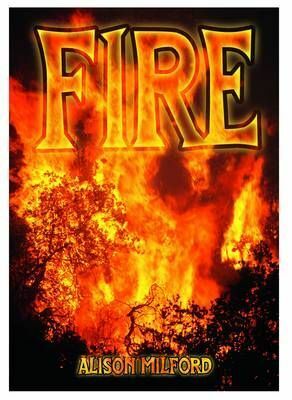 Find out how fire is made, read about the power of fire and warm up with some great fiery facts.